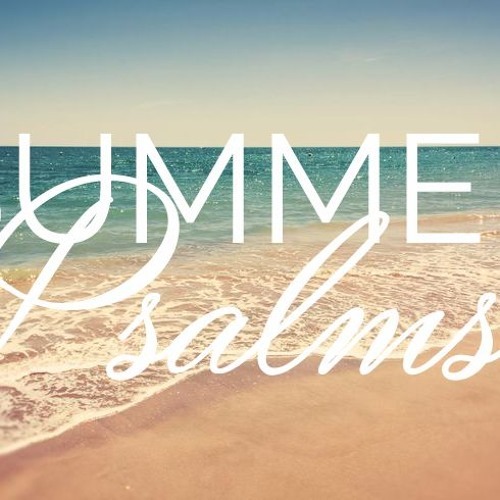 Summer Psalms - He is there for you Themes: There will be crisis in this life. But God isn't worrying about the outcome. Because He will be there for you. So rest and know that HE has your crisis under control!